We’re excited to announce that Thompson Tee has hired Siren Song Studios to produce their first national ad! 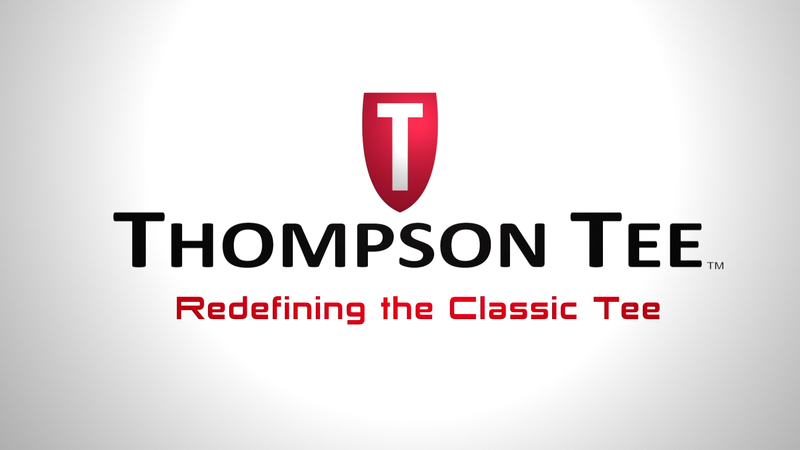 Thompson Tee blocks 100% of sweat with their patented tee. From an idea inspired from with Thompson Tee, Siren Song Studios will oversee the production of the commercial to be released on NBC’s affiliated cable stations later this month. Stay tuned for more details.